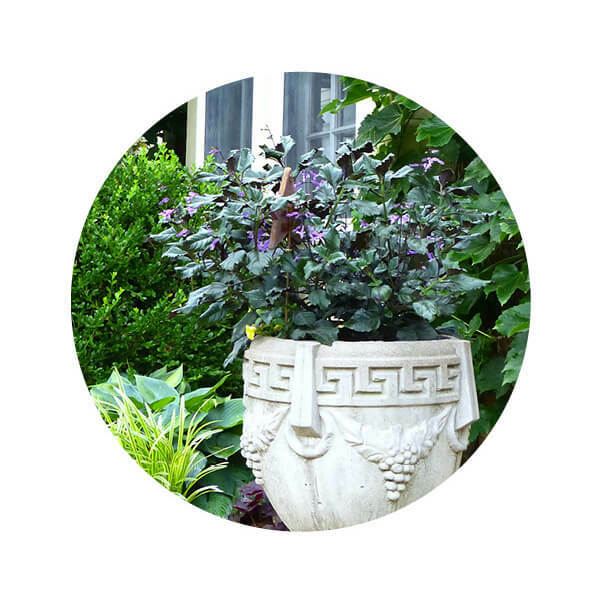 Properly caring for your planted areas will protect your investments well into the future. The best way to stay ahead of any issues that my affect your garden areas is to take regular walks around your property. Check on plants, furnishings, paved areas, irrigation, and other systems for any issues, which will help prevent headaches before problem areas get out of hand. Run through the maintenance checklist below each season to help ensure a happy, healthy landscape. Note that many cities require property owners to keep their property maintained by regularly tending to plants in parking strips, fence lines, and along building edges. Most homeowner associations have maintenance standards for front yards. Be sure to check for local guidelines. 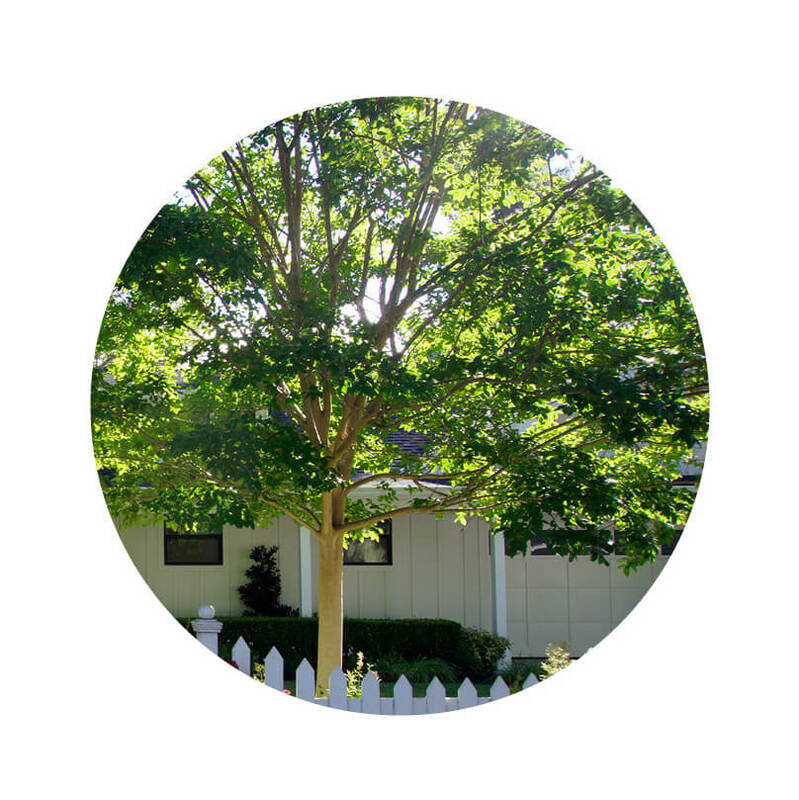 Trees need an average of one inch of water per week. Deeper, less-frequent watering promotes root growth. Look for signs of damage from insects or diseases with a visual check each season. Remove planting tree stakes after the first year (depending upon wind conditions). Prune trees before blooms in early spring, and again in the fall to prevent damage from winter storms. Trim lightly to direct growth or remove defective limbs. Add 2”to 3” of fresh mulch around tree roots in spring. Prune in the fall or winter before spring growth. Remove branches that don’t look healthy and anything blocking paths or views. Plant bulbs for spring accents in the fall. Pop colorful annuals into the ground in spring or summer. Check on its growth. 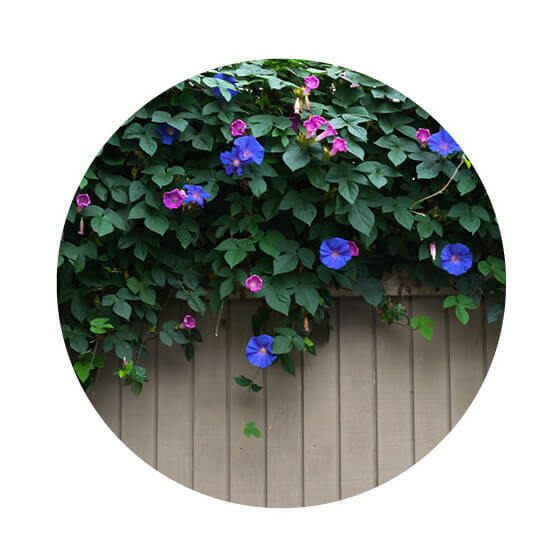 If a vine needs additional training or is growing off-kilter, add vertical support and clear unruly growth. Fertilize and mulch vine roots in early spring. Prune in early spring, taming wayward branches, removing dead or damaged growth, and thinning out stems. Keep clinging vines clear of eaves and foundations to prevent structural damage. Water at least once a week (up to once a day during hot weather), adding water until you see it pouring from the underside drainage holes. Empty the saucer and try not to water foliage directly to prevent fungal infections. Add fertilizer every few weeks. Pinch off faded blooms, shearing the plant back after its blooming season. Consider bringing pots inside or under a patio overhang, or wrapping sensitive species in burlap, in winter freezes. Weed, mow, and fertilize regularly. Rake or blow leaf litter away (especially before winter storms) to prevent disease. Check your irrigation system on your weekly walks and fix broken emitters. Set timers for early morning or late evening to avoid excess evaporation by mid-day sun. Look for any puddles caused by compacted soil or irrigation issues. Clear leaf litter so that rotting leaves won’t stain stone and concrete surfaces. Replace pavers or bricks as needed. Add a fresh layer of sand to open joints annually. Wash hardscape surfaces regularly to keep dirt and mildew at bay, giving a more industrial pressure wash once a year before applying a layer of sealant. Apply a fresh coat of paint, stain, or sealant to natural wood surfaces. Repair loose nails and fasteners. Rake debris at the end of each season. Add an inch or two of fresh gravel or DG each year, lightly hosing off any dust afterwards. Check for signs of wear and tear. Give wooden structures a fresh coat of paint or stain each summer, or as recommended by the manufacturer. Reach out at hello@yardkit.com to let us know how it’s going.